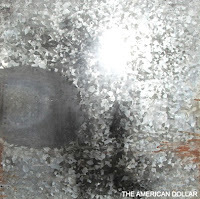 The American Dollar's debut album, released in February 2006, was met with immediate success and acclaim. The album's recording began in August 2005, with the members of American Dollar emerging from previous bands, looking to move in a completely new direction and creative outlet. Selling thousands of copies solely via their website, The American Dollar quickly established a name for itself with it's eponymous debut. Notable tracks from the release include War On Christmas, Peterson and Everyone Gets Shot. Many tracks from the album have since been used in Television and Film. All three albums are equally intense in dreamy qualities. These guys are really talented musician.